*for inner city rides, please download the app. With AllRide you can move anywhere in Kosovo fast. Download the app and set your destination. AllRide is a trusted and cheap service. You will learn the ride price before taking the ride. With AllRide you have access to Private Taxi, Taxi Companies, Private Driver and other transportation means. You can also choose female drivers. AllRide is very easy to use. With just two taps on your smartphone, you can request a ride. Everything is under your control. You as a passenger will have everything under control. Even rating your ride if satisfied with the service. 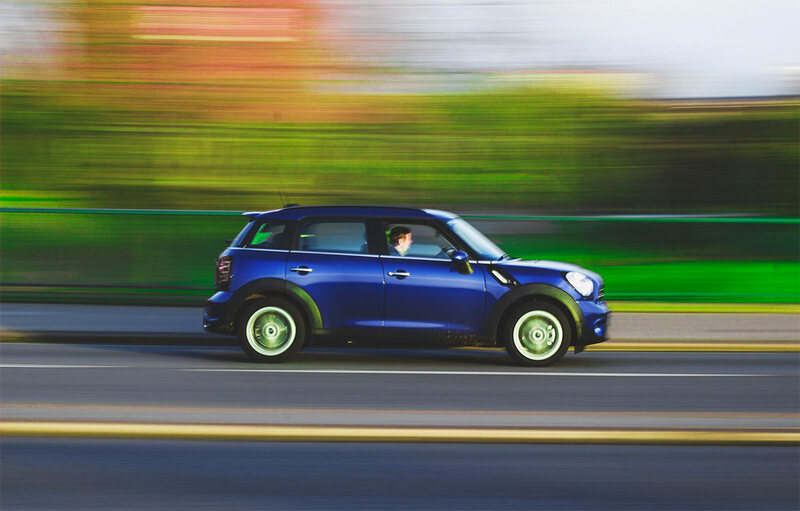 AllRide offers connection with different service types, whether they are individuals that travel the same way, individual taxis or companies, all in one place. You have your profile that saves your rides, ratings and preferred destinations. You can track in real time the offers and movements of the car and your driver until they pick you up. You can choose from the bids you get, the one that suits you best, by price, car or distance from you. A special service is offered to you by female drivers. The passengers who prefer riding with female drivers, can choose this service type. When you pick your driver, you can follow them in real time while they come for you, also when you are en route. 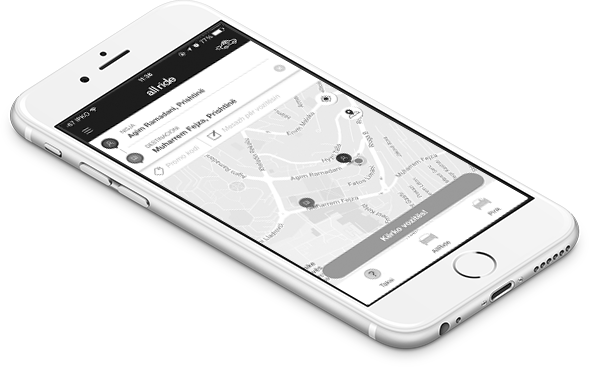 You don't have to wait anymore, you will get notified once your driver has arrived. AllRide sends your request to all the nearby drivers, and you can choose one from the bids they send. Download the AllRide app NOW! The app is free, and ready to download. AllRide has a dedicated office and staff in Kosovo. You can reach out any time online of through a the phone. Send your message, and we will respond.